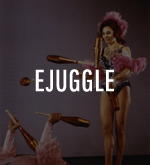 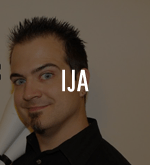 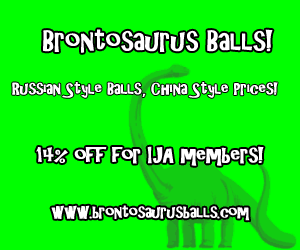 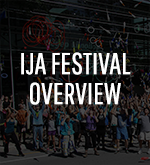 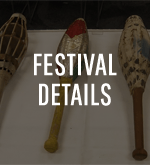 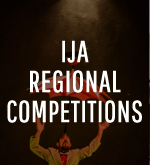 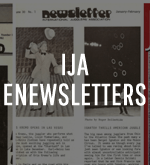 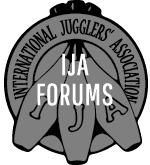 Welcome to eJuggle, the IJA’s online publication! 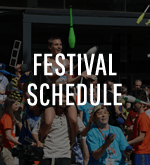 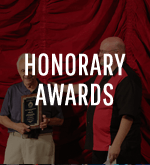 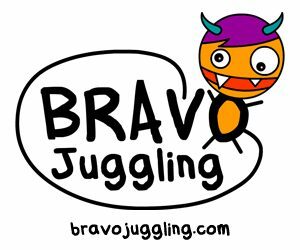 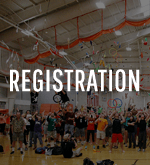 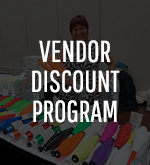 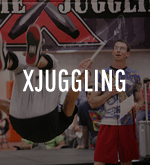 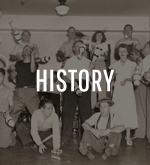 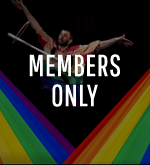 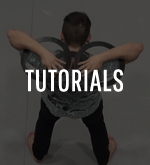 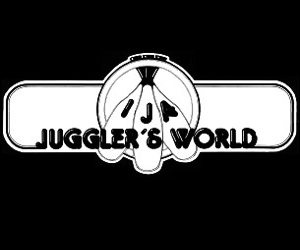 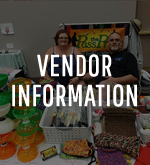 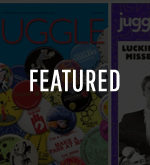 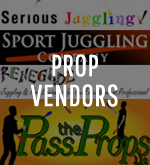 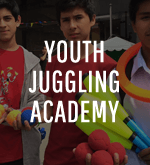 Here you will find the latest juggling news, articles, videos, podcasts, and more. 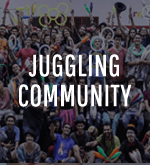 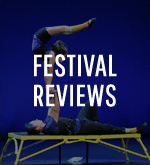 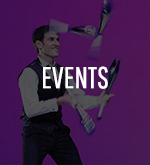 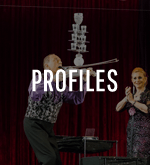 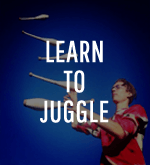 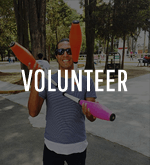 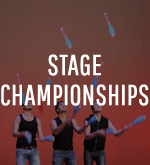 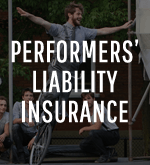 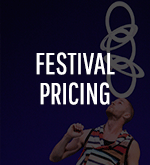 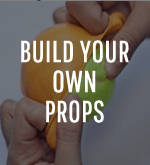 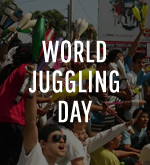 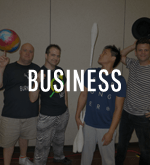 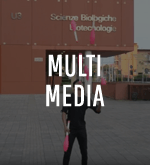 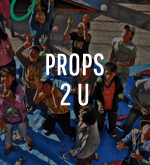 Jugglers around the world contribute to make this content possible. 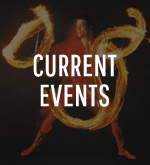 New content is added nearly every other day. 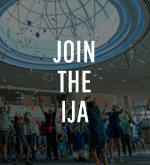 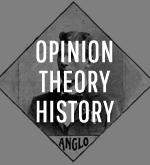 Interested in becoming a contributor? 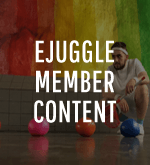 Contact the eJuggle Editor-in-Chief.